Querencia has been ruled out of next month’s Launching Pad series. 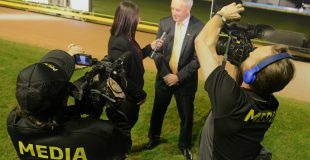 Trainer Steve Bruce White (pictured) revealed that Querencia has injured a toe that will see him miss the $432,000 event. “He injured his toe on Sunday. I assume he’s done it in the boxes or coming out of them,” explained White. Hype surrounded Querencia after a stunning Sandown Park debut where he was cost many lengths however recovered to almost win. “He’ll be out for six weeks and will be staying down here. 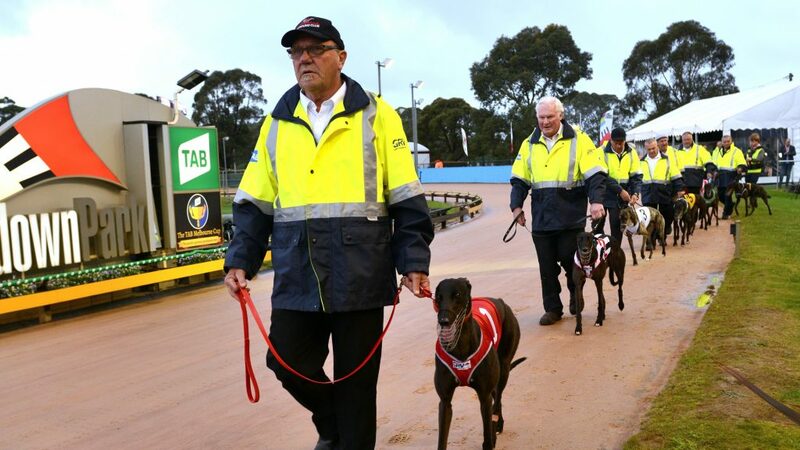 White still has a strong team set to attack the Launching Pad headed by Sennachie, who was outstanding in his Sandown Park debut on Thursday night – click here for full story.